Enduro legend David Knight will join Jackson Racing’s John McGuinness, Conor Cummins and Steve Mercer at the team’s Spanish test this week, with a view to potentially joining the squad on track and in action later this year. The move was sparked after a change in the Endurance World Championship calendar that has left the team short on time between the final day of the 2016 Isle of Man TT and the Portimao round of the series, leaving team boss Alan Jackson frustrated. “It’s not an ideal situation. It does leave the team and riders with a logistical headache to get personnel and equipment from the Isle of Man to Portugal, in such a short space of time. Obviously race priorities for John and Conor will undoubtedly fall with the TT races and we understand that position. The three-time World Enduro champion is a frequent visitor to trackdays at the Isle of Man’s Jurby circuit, and while the move will be his first competitive move into tarmac racing let alone a world championship, he says he can’t wait to get going. 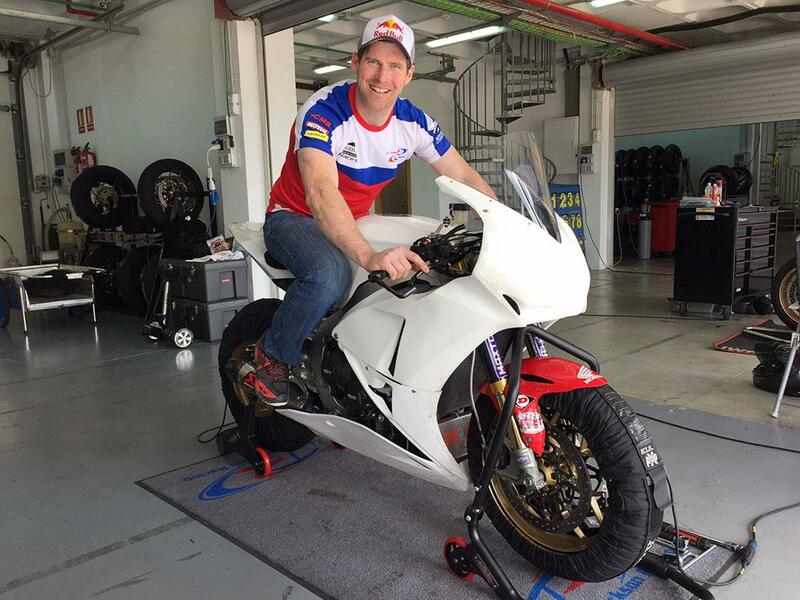 “I am certainly looking forward to meeting up with the team in Spain this week and getting some laps on the bike. Obviously working alongside Alan and the boys from Jackson Racing is a great opportunity. It is a very strong line-up with John, Conor and Steve, so maybe I can assist them across the season in EWC.